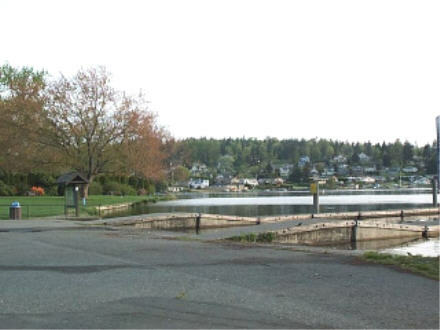 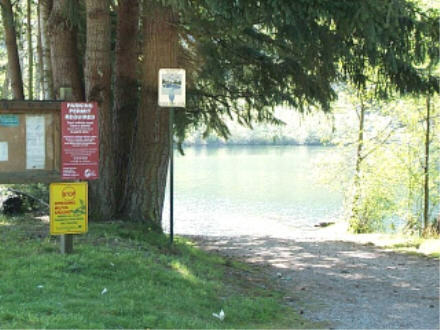 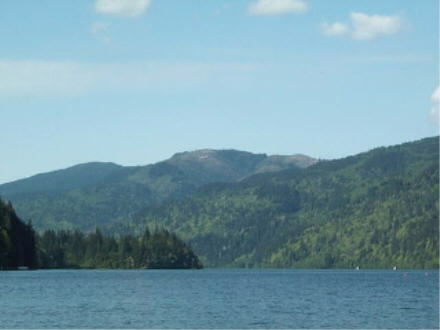 Whatcom Lake (5,003 acres): This large lake on the east edge of Bellingham has public access with toilet and boat launches. 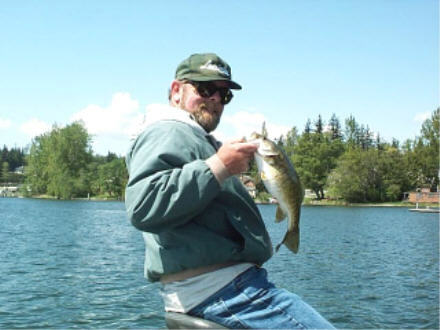 Available species include cutthroat, kokanee, largemouth and smallmouth bass, and yellow perch. 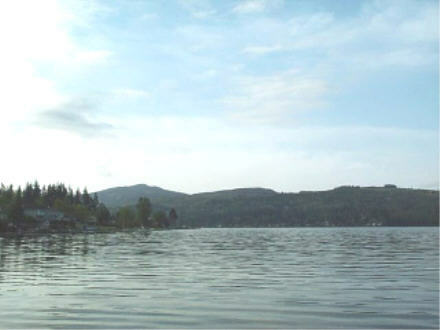 *Note as of the 2002-3 WDFW Regs cutthroat are closed in this lake.